MSC Software continues its 50 year long history by consistently developing best-in-class structural analysis tools for all types of engineering applications. 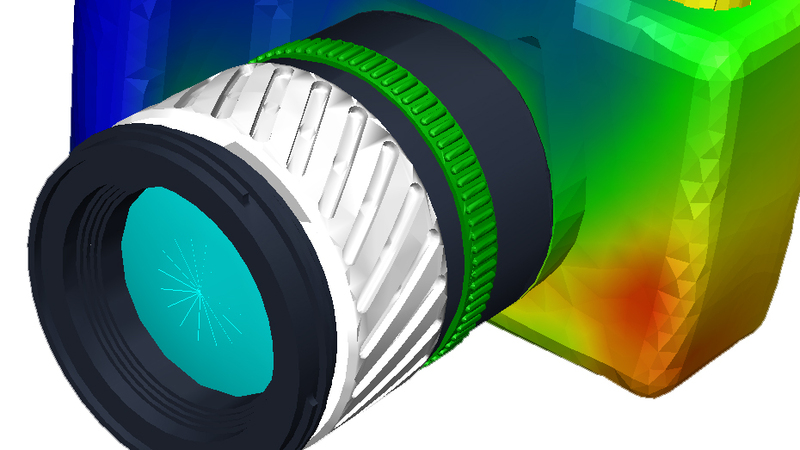 MSC Software provides a family of high performance solutions for FEA that meet the needs of experienced experts and designers, new engineers, and everyone in between. These solutions help companies meet their business challenges by helping engineers gain deeper insight in their products through virtual testing. 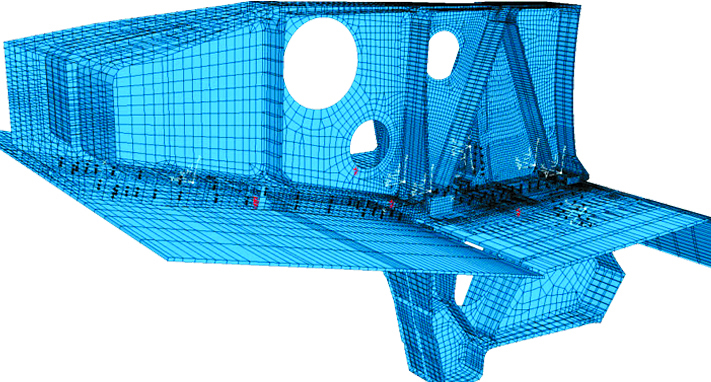 Engineers using MSC's structural analysis programs are able to evaluate many different types of designs, giving high confidence that the final design will successfully meet prescribed requirements before the physical product is built. From single components to large complex systems, from linear static to highly non-linear dynamic problems, MSC's structural analysis capabilities are built to grow with your business, optimize your cost of ownership, and support you in achieving your goals. MSC has been developing and delivering leading solution technologies for engineers over the last 50 years, often being driven by feeback from engineers. 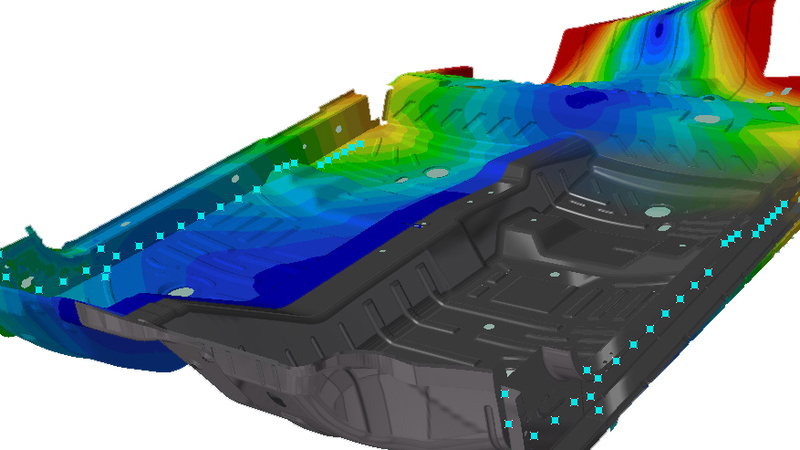 MSC carries a reputation of developing some of the industries' most advanced and reliable structural analysis programs. MSC has developed and implemented some of the most efficient and accurate solver techniques and methods available. These programs can take advantage of the latest in shared memory parallel and distributed memory parallel high performance computing platforms, to help solve some of the largest and most difficult structural systems problems seen. During the design and development stage of the Product Development (PD) process, the goal is to identify the best design to meet a number of different requirements. This requires the ability to identify the feasible design space, and then to develop the best or optimum design. MSC offers solutions to help address design improvement and optimization through gradient based shape, size and topology techniques for structural component or systems and multi-run techniques to help understand the global behavior of a design, giving confidence that a robust design is delivered. 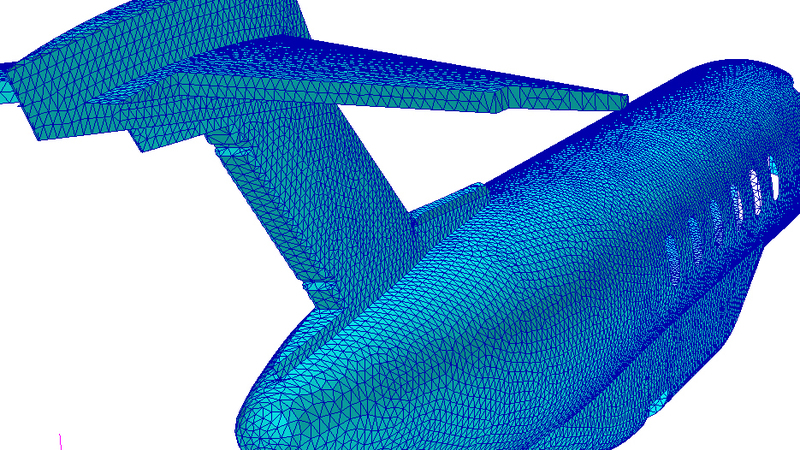 In addition to being able to simulate structural behavior using CAE, many engineers and managers are concerned with making sure the simulation process is repeatable, to ensure high confidence results and enable process improvement, and also that it can be re-done quickly to support design studies and shorten product development time. A side effect of this ability to support higher engineering throughput is that it generates more information that should be tracked and managed. MSC provides next generation solutions for to help capture, author, and manage your CAE processes and content, helping to get the most out of your CAE strategy and investments.